End of Year Celebration Ends January 13, 2013 (CET) Promotion has now ended. We've just made it a lot easier to get your hands on FL Studio or any FL Studio upgrade. Upgrade from Fruity to Producer, Producer to Signature, Fruity to Signature, it's all possible. You can even get the ' All plugins Bundle' and we'll do the math and remove any plugins you already own from the total and you still get the full reduction. NOTE: This offer can't be used with other coupons or promotions, click above to get the code. Promotion has now ended. FL Studio 11.0.4 is out now and adds IL Remote compatibility, expanded controller support and bug fixes - report bugs we fix them! IL Remote is an Android and iOS user-configurable MIDI controller application for FL Studio. 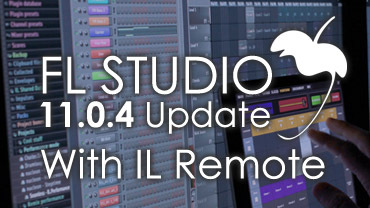 Click above to get FL Studio 11.0.4 and more information on IL Remote, due January 2014 when iTunes and Google Play get back from their holiday. FL Studio Mobile 2.3 for iOS is out now and includes the new MiniSynth synthesizer. Android will be updated with MiniSynth in 2014, thanks for your patience. Gifts Drop the hint Promotion has now ended. 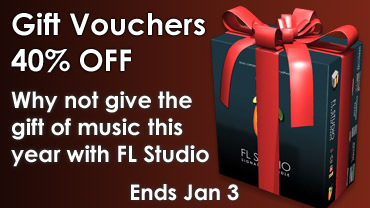 It's a giving time of year so we thought you'd like to know that FL Studio Gift Certificates are also included in the great End of Year offer above Promotion has now ended. 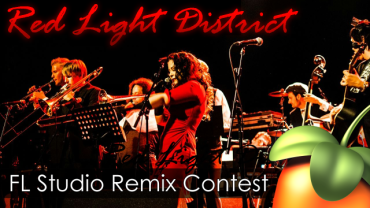 Check out the finalists in the Red Light Dristrict remix contest. 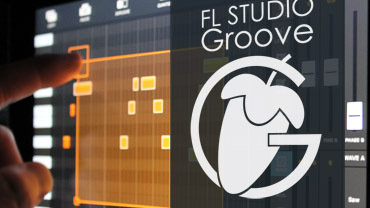 FL Studio Groove is a touch-enhanced App for Windows 8. FL Groove allows you to create and perform loops and grooves. If you have a multi-touch tablet or display then you can take full advantage of the made-for-touch GUI. Grab it now before the price rise. We welcome Umett Ozcan, Louis La Rouche, Eoslinz & Walden. 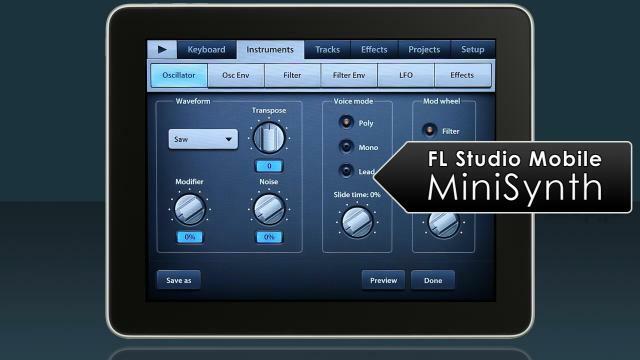 If you know of any FL Studio Power Users not on our page, please let us know . Advertize your music. Not only do we make all our own sites with EZGenerator (FL Studio, FL Studio Mobile, Deckadance & EZGenerator), but many of our music software customers do too. Make a website for your band (with gig guides and calenders), publish your booking sheet, create RSS feeds and blogs, share your music or promote your audio business.